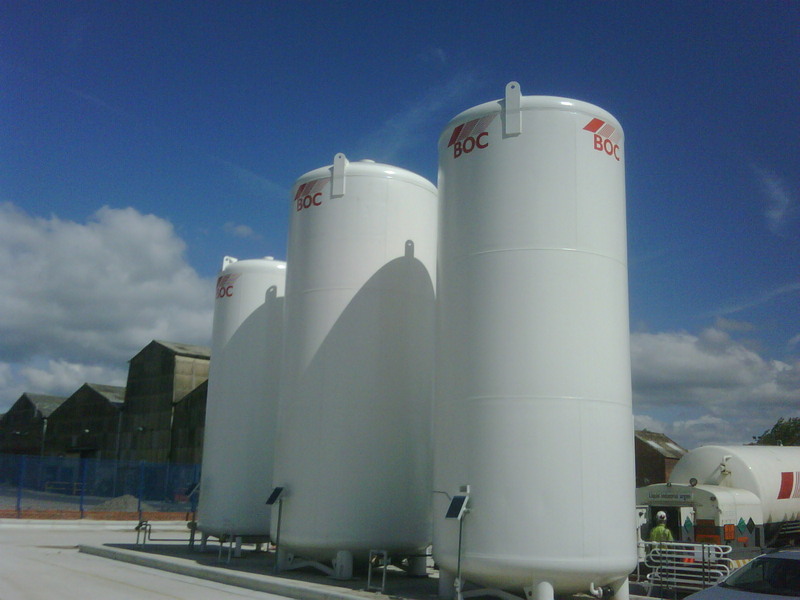 The project was for the progressive re-configuration of the site for BOC Gases. 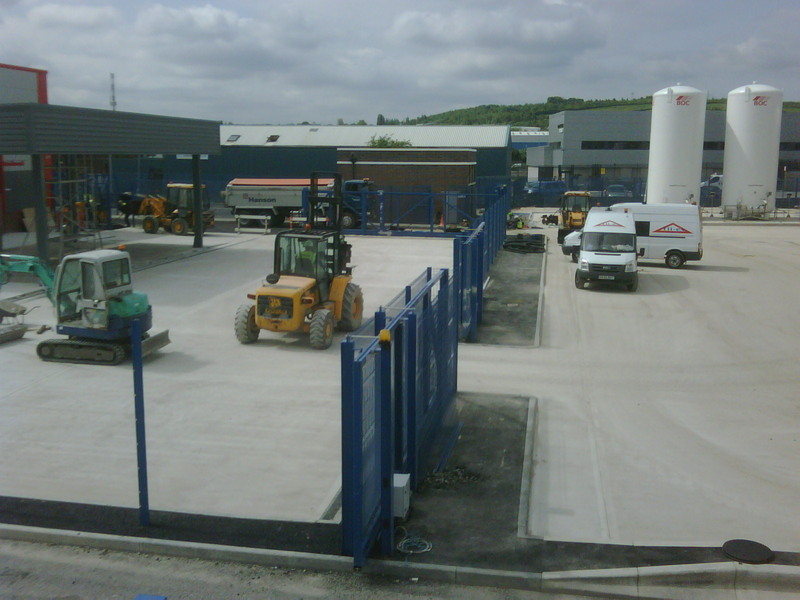 The civils portion of the contract included creation of a gas store, gas tank farm and extensive external storage yard. 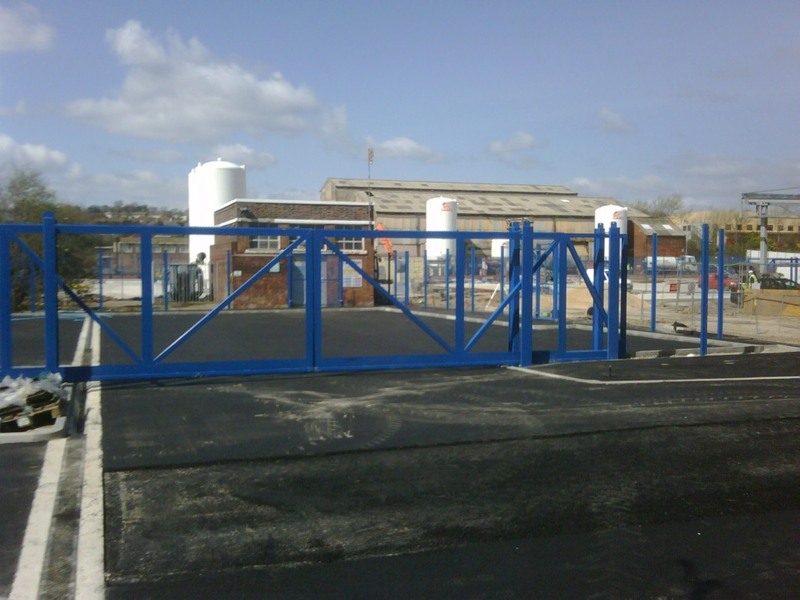 The site was covered with extensive live services and a large live sub-station, feeding the Gelderd Road commercial and industrial estates. Special Health & Safety monitoring was required due to the use of cryotherm and other toxic gases which could rest in pockets within excavations, due to being heavier than air. Gas station monitors and alarms, together with permits to work, were in force throughout the project.